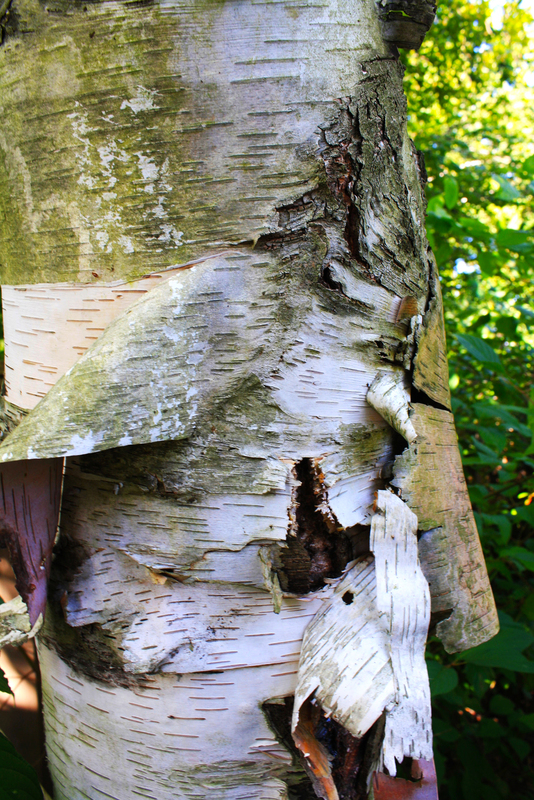 Distinct and striking white bark will add contrast to any landscape. Naturally it prefers moist areas but it can tolerate drier locations. Displays yellow to pale yellow fall color. Bark of saplings is cherry brown coloration and transitions to white as it matures.